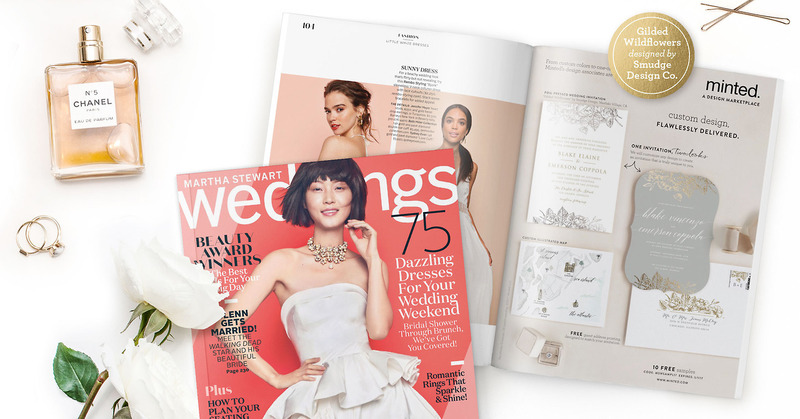 Gilded Wildflowers wedding invitation featured in Martha Stewart Weddings Spring 2017. 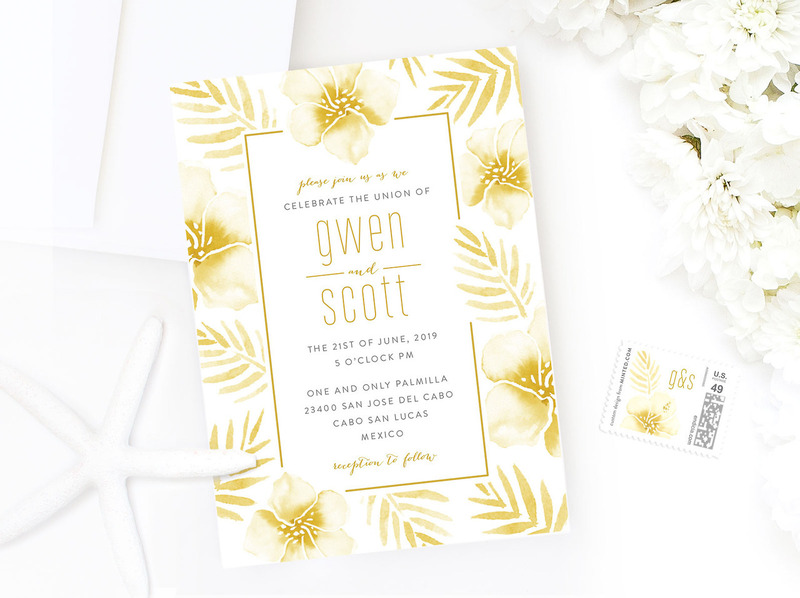 Introducing the Smudge Design Tropical Hibiscus Invitation Suite. 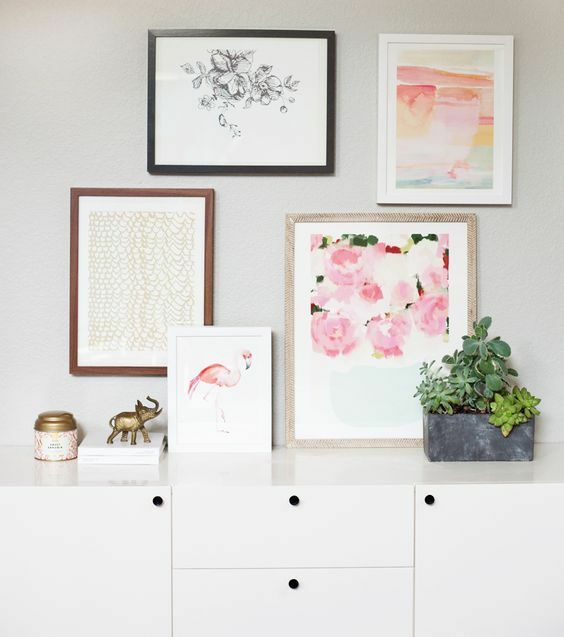 This hand painted watercolor collection is available in three colors including La Mer, Sunset (shown), and Palm. 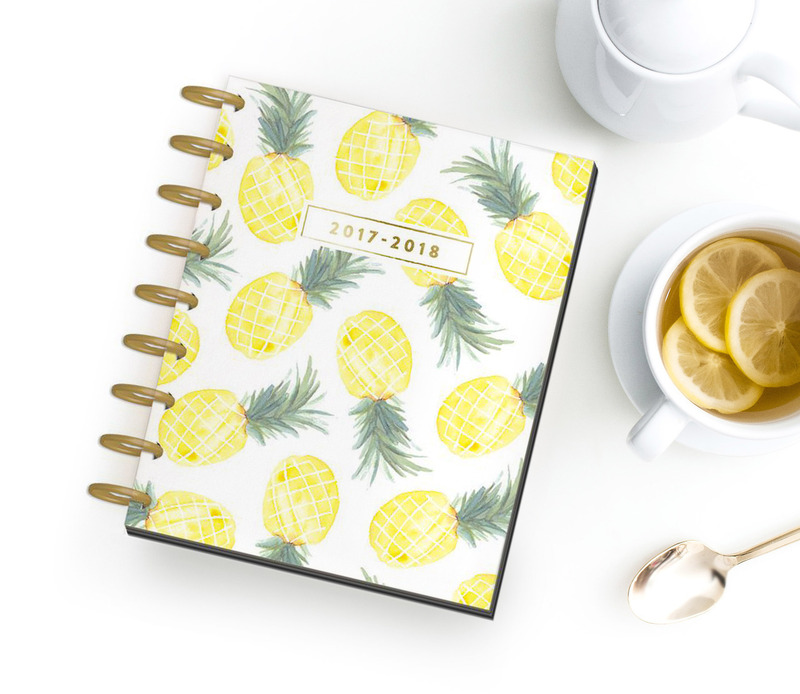 Thrilled to be a part of painting the Flamingo Happy Planner for the team over at Me and My Big Ideas. 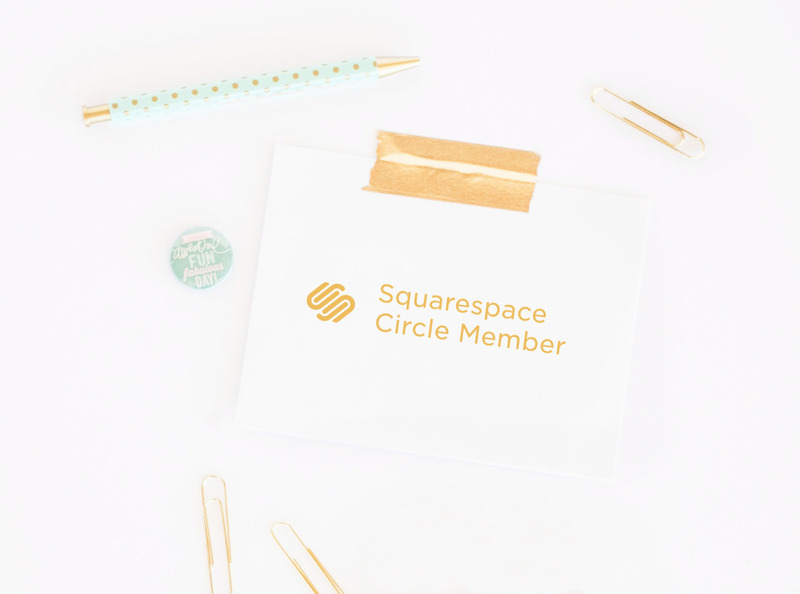 Check out the video as well! 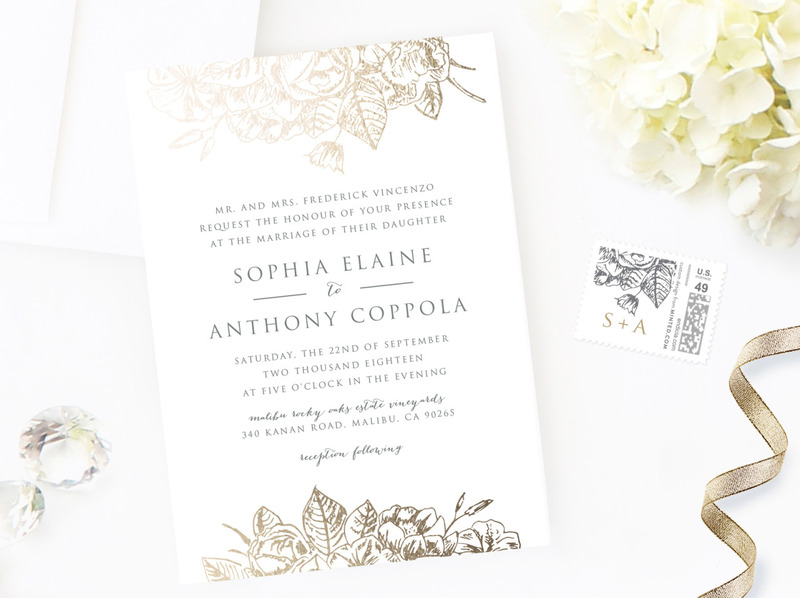 “Gilded Wildflowers” featured in The Knot: Spring 2017 and UsWeekly December 2016. 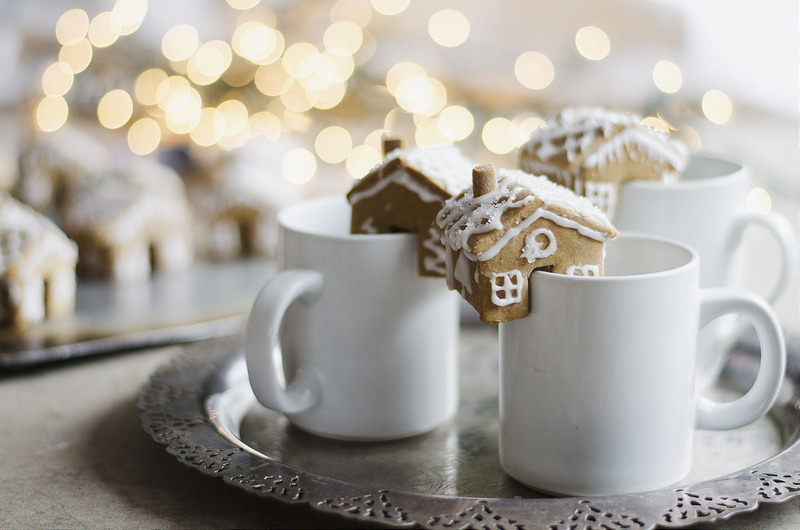 I was completely floored when I recently spotted these gingerbread house mug huggers and decided I had to do some research on the subject to find out more. 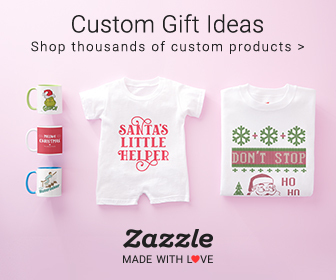 After combing the web for the best possible options, I’ve come up with 3 results for creating these adorable mini treats. 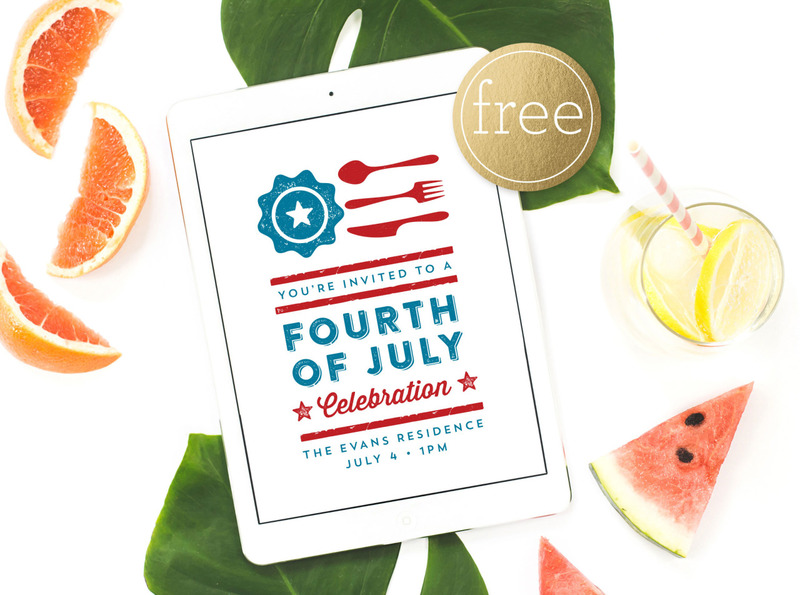 Summer at She Leaves A Little Sparkle has an exceptional how-to, including her very own gingerbread recipe and free paper cut outs that can be downloaded for the house template. 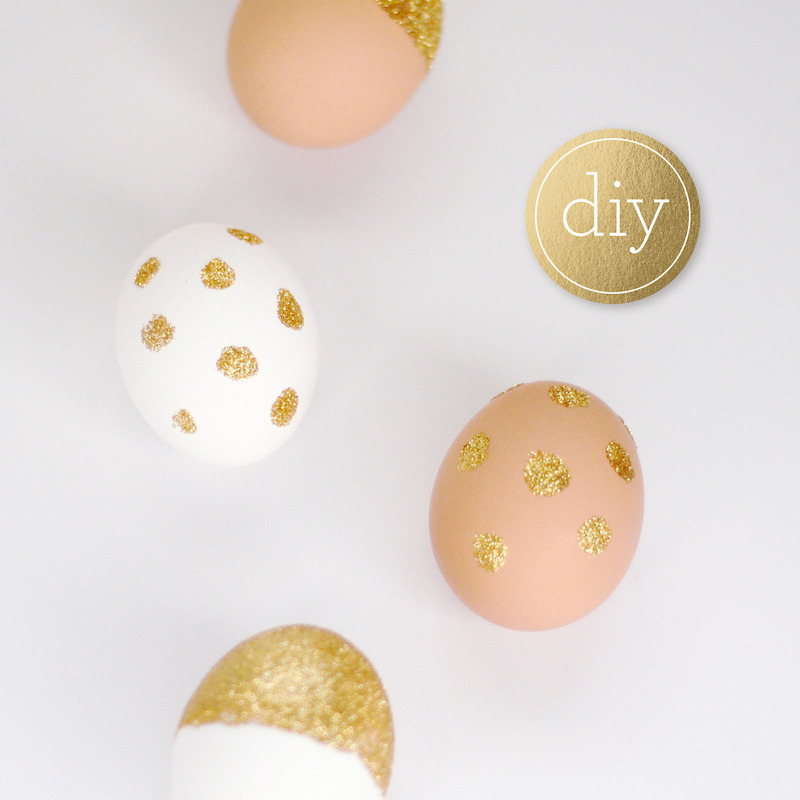 Juliette Laura shares her recipe (also with a free template) along with some GORGEOUS photography on how to make her toppers. 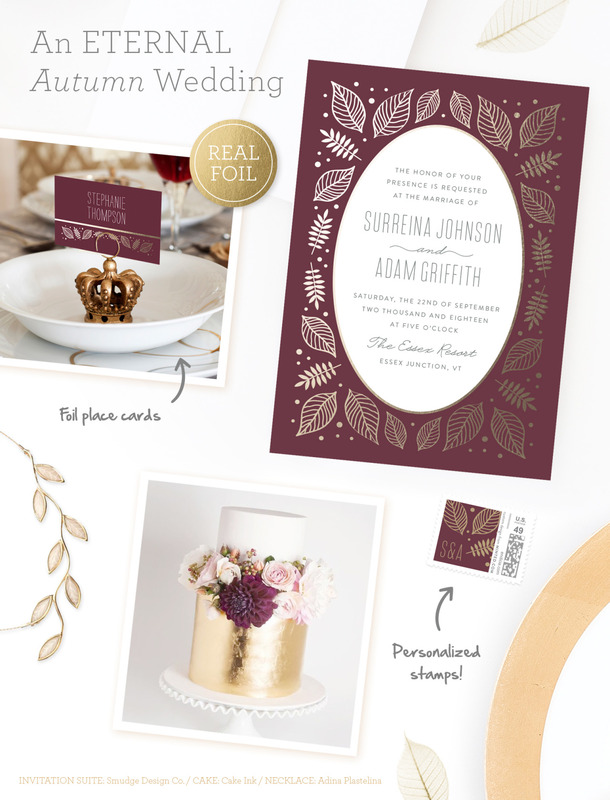 Purchase Betty Crocker Cake and Cookie Mix or Nestle Rolled and Ready Gingerbread Cookie Dough and then use your own cookie cutters (or download the templates from above recipes) for a much quicker process. 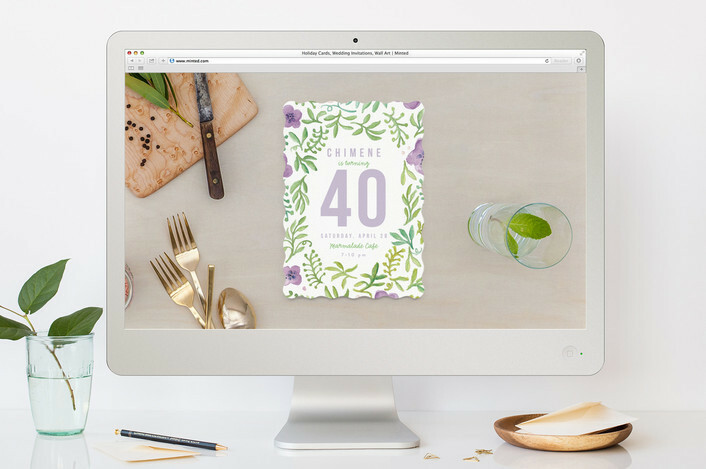 While Anthropologie’s version is currently sold out, I did find these adorable versions at Williams Sonoma. If you’re interested in a less expensive topper, these Gingerbread Folks are a better bargain at $14.95 for 4. 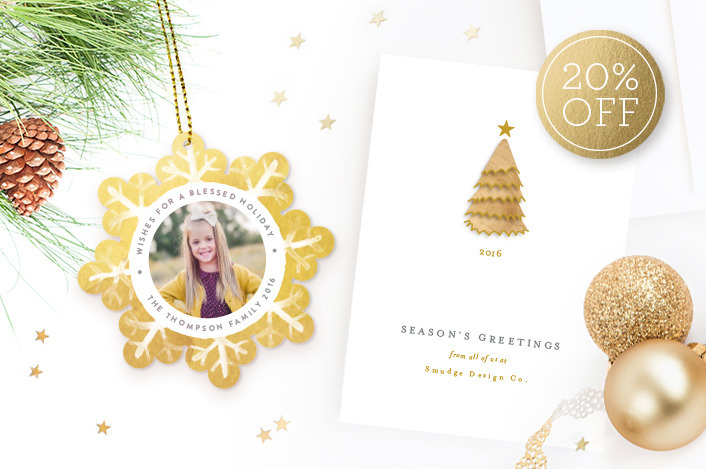 Check out Minted’s best deals of the year which have been extended through 11/27. 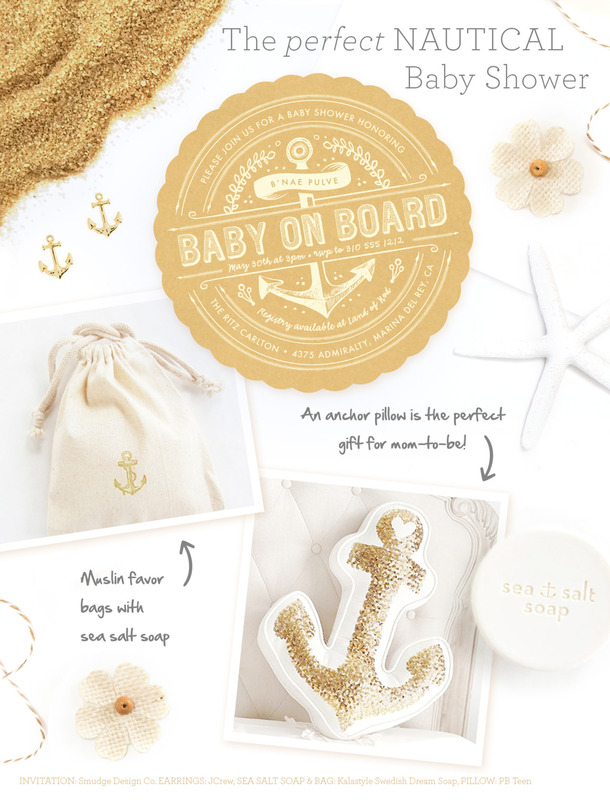 For more nautical themed baby shower ideas, be sure to check out Pinterest for inspiration, decorating, and gift ideas. 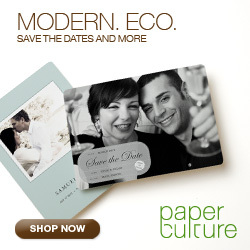 I’m super excited to announce the launch of my new art collection at www.ReneePulve.com. 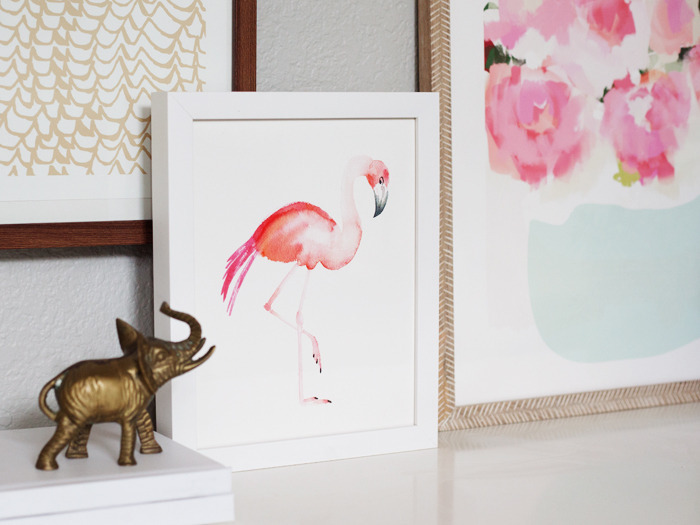 In honor of this occasion, I’ve teamed up with Framebridge to offer a 15% framing discount using code RENEEPULVE15 (frame shown: Seabrook). 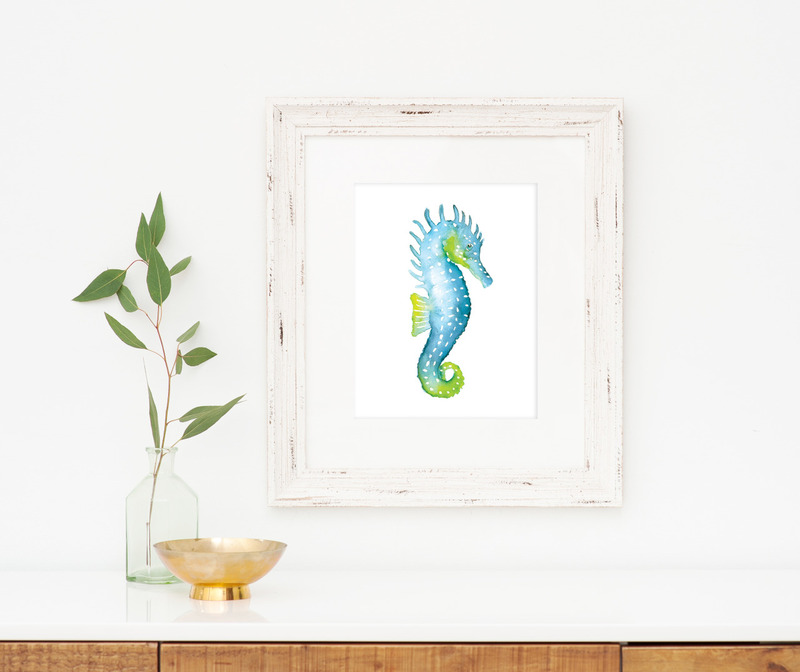 Commissioned artwork is also available. 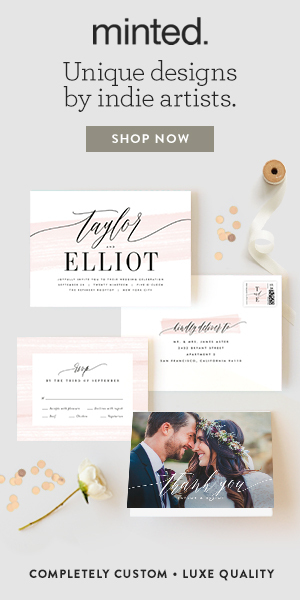 Head on over to Pinterest, for more wedding inspiration and ideas that complement this invitation suite. 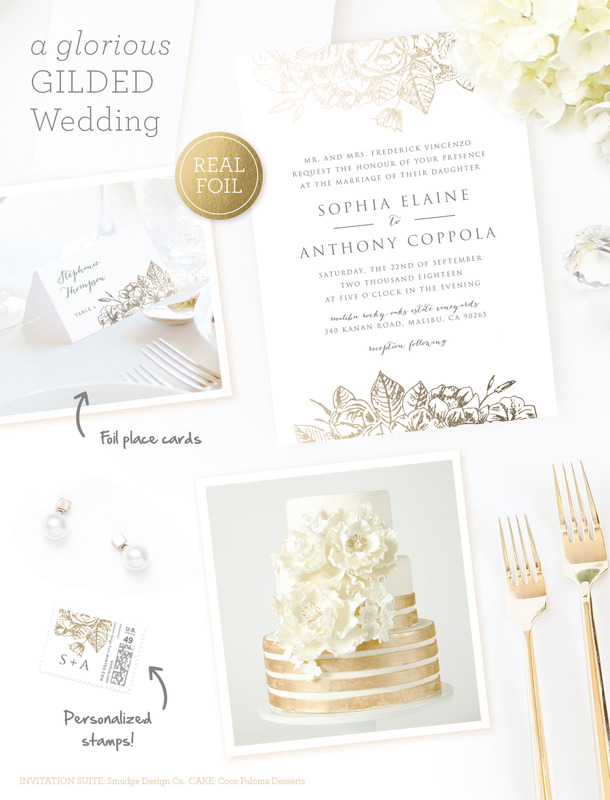 Gilded Wildflowers Wedding Invitation Suite: Smudge Design Co.
FREE digital invitations-just in time for the Fourth! 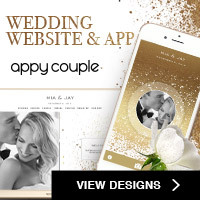 (For a limited time). 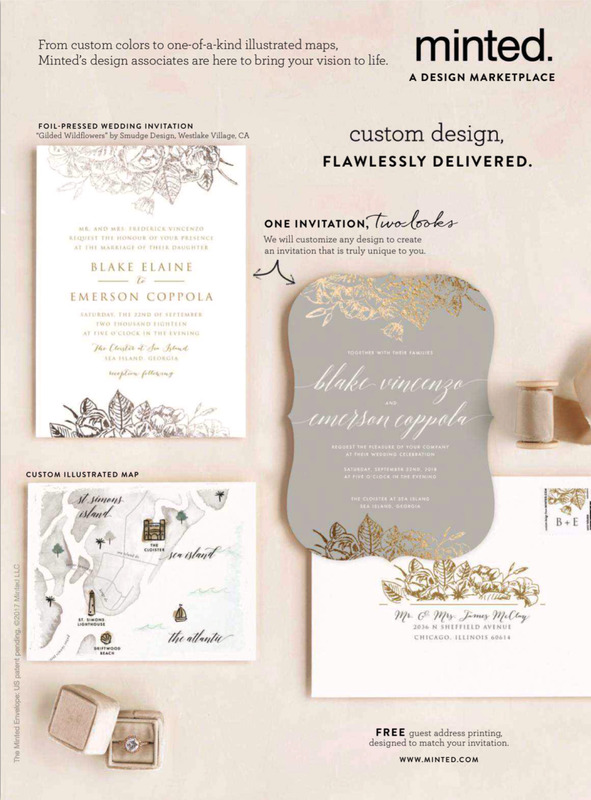 FREE online invitations available for a limited time. 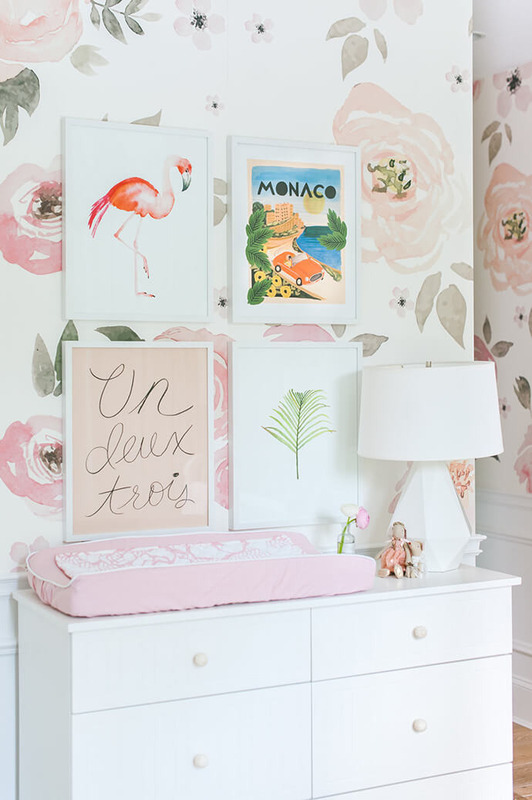 E.Interiors features Flamingo Road in one of their recent designer home refreshes. Other artists shown include Phrosné Ras and Kelli Hall. 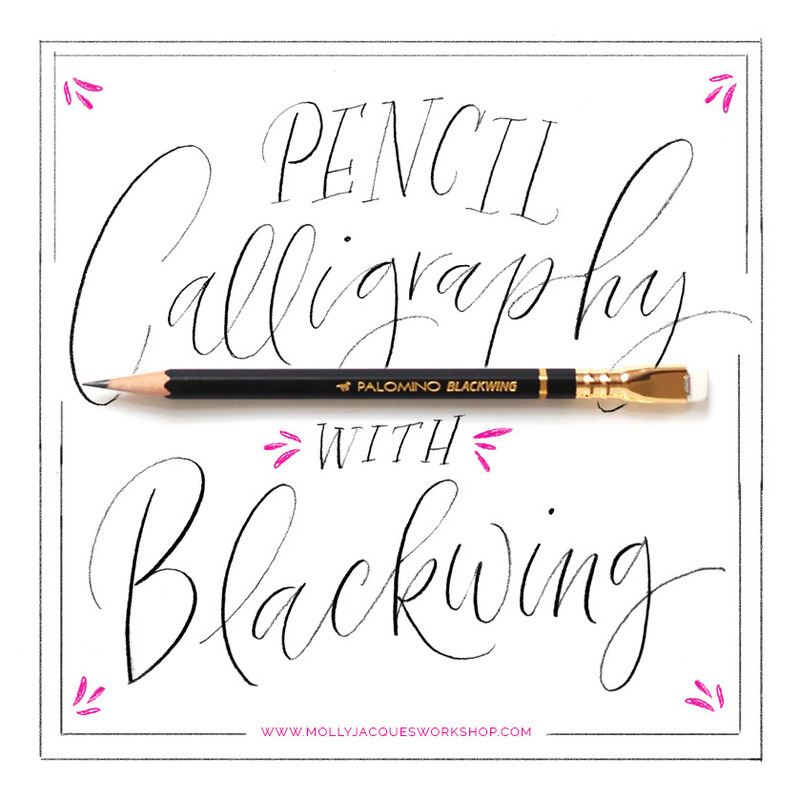 Check out this pencil calligraphy tutorial with Molly Jacques! 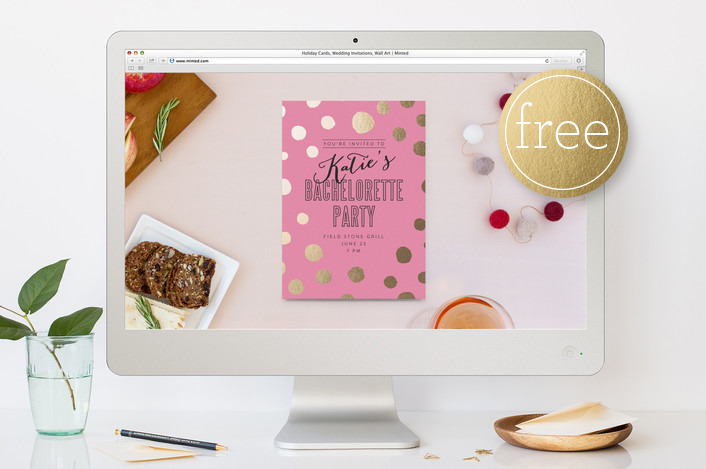 FREE online party invitations for a limited time (a $25 value)!